class="post-template-default single single-post postid-364610 single-format-standard group-blog masthead-fixed full-width singular wpb-js-composer js-comp-ver-5.7 vc_responsive"
It’s no secret that some corn growers were upset about Bud Light’s recent Super Bowl LVIII commercial that slammed other beers for using corn syrup. 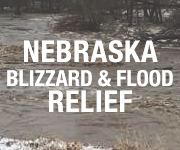 Some corn growers took to Twitter quickly, sharing videos of people pouring out cans of Bud Light. The National Corn Growers Association even said they were “disappointed.” Other beer brands that use corn syrup shared their pride, one saying their use of corn syrup “sourced from the heartland” is what makes their beer taste so great. If you’re a cheese lover, we have good news for you! A recent study concluded that eating two servings of cheese every day has some great health benefits, including boosting metabolism and reducing the risk of colon cancer. That sounds too “gouda” to be true! Speaking of studies, Tariffs Hurt the Heartland conducted a study on the impact the trade war could have on the U.S. economy. After continued talks between China and the U.S., however, China bought more soybeans this week. And in case you missed it, sharks are coming to Lincoln, Nebraska! Yes, you read correctly! ABC’s popular television show Shark Tank is coming to the Midwest. 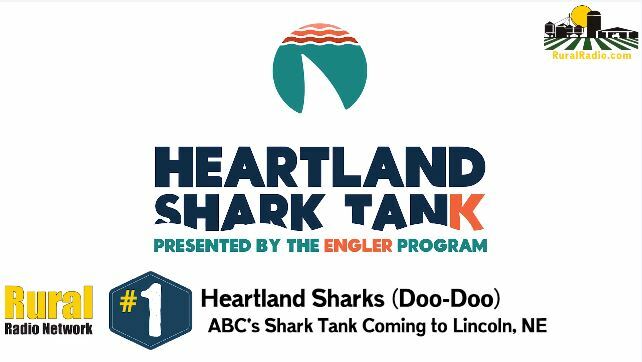 This is an opportunity for entrepreneurs of the heartland to give a one- to two-minute pitch April 5th and 6th in front of the casting team for a chance to make it on Shark Tank! Visit heartlandsharktank.com for more information.